General Contractor Service | CB Recovery Group, Inc. Complete General Contractor Service | CB Recovery Group, Inc.
At CB Recovery Group, Inc., we have all of the resources to complete any renovation or remodeling project for commercial properties such as office complexes, apartment complexes, condominiums, as well as hospitality facilities such as hotels and resorts. 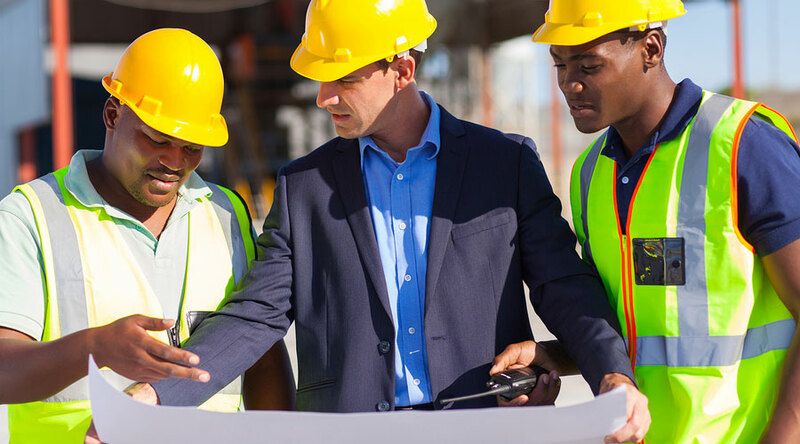 Our devoted general contracting team works with you to ensure that projects are handled in the safest and most budget conscious manner possible. CB Recovery Group, Inc. understands how important coordination is on the jobsite. That is why we have developed strong relationships with our sub-contractors, suppliers, and other partners. These relationships, combined with our strong safety standards, cost monitoring, and project analysis allows us to complete your projects on time and on budget. If you are interested in partnering with a general contractor with a strong commitment to quality and perfection, contact CB Recovery Group, Inc. today. Beginning any new construction project is a major undertaking and you need to be sure that the general contractor that you have hired to oversee the project has the experience and qualifications needed to handle the job. With over 20 years of experience, our team has the necessary tools and understanding to handle a job of nearly any size from beginning to end. Insurance claims such as water, fire, and storm damage. We handle all aspects of the insurance claim including mitigation and restoration of the property. Why Should You Choose CB Recovery Group, Inc. As Your General Contractor? CB Recovery Group, Inc. (CBRG) is a full service general contractor company specializing in the restoration and renovation of commercial and hospitality properties. Founded in 2014, CBRG has done many projects all over the United States. Recently, CBRG expanded into renovation work and has over 20 years of professional experience. Contact us today for more information about our general contractor service.